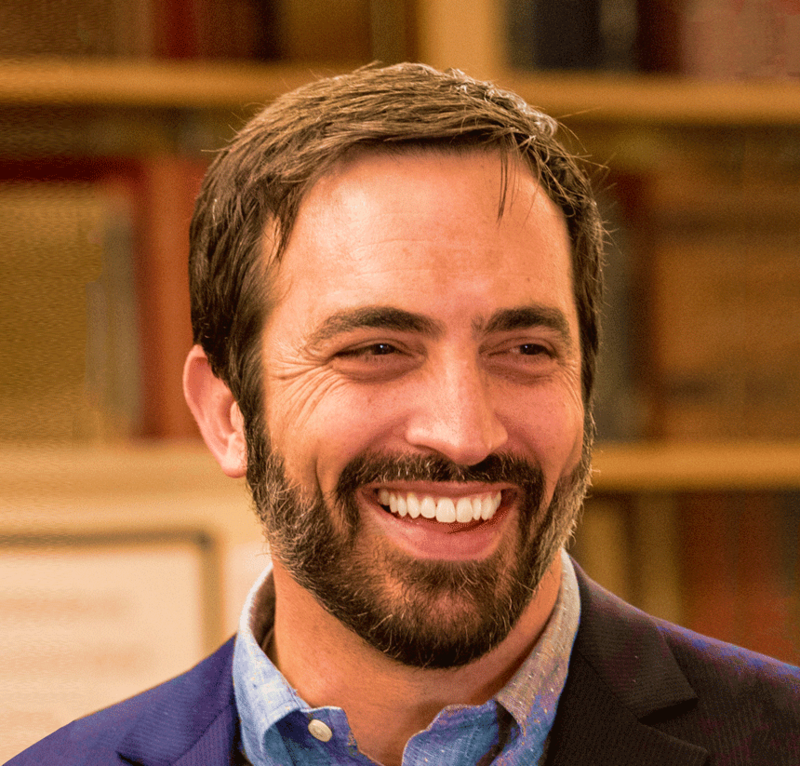 Zach joined the Drucker Institute team in 2007, and was named executive director in 2016. He is the author of four articles for Harvard Business Review, the afterword to the 50th Anniversary Edition of Peter Drucker’s classic The Effective Executive, and the co-author, with Richard Chait, of “Bullish on Private Colleges,” published by Harvard Magazine. Previously, Zach served as the inaugural assistant dean at Olin College, which was founded in 2000 with a $430 million gift from the F. W. Olin Foundation in order to reinvent engineering education. He holds a B.A. in philosophy from Haverford College, where his advisor was Lucius Outlaw, Jr. He earned his masters and doctorate degrees in higher education from Harvard University, with Richard Chait as his mentor. He has served as a trustee and, from 2014–2018, president of the board of the Children’s Center at Caltech, one of America’s leading nonprofit providers of innovative STEM-based early childhood and preschool education. From 2013-2016, Zach was a member of the Board of Advisors at PayScale, creator of the world’s largest database of individual compensation profiles. And from 2009-2011, he was a fellow of the National Forum on the Future of Liberal Education.